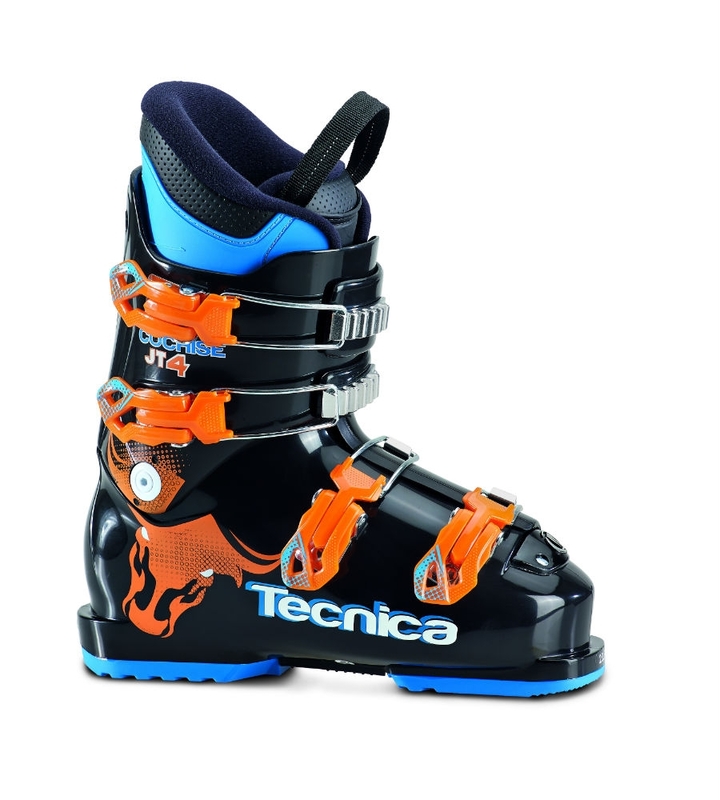 The Tecnica JT 4 Cochise boot was built for the aspiring junior skier looking for a boot that offers warmth, comfort, and security, while being easy to get on and off. The four buckle aluminum closure allows for a range of adjustments to get the right fit. 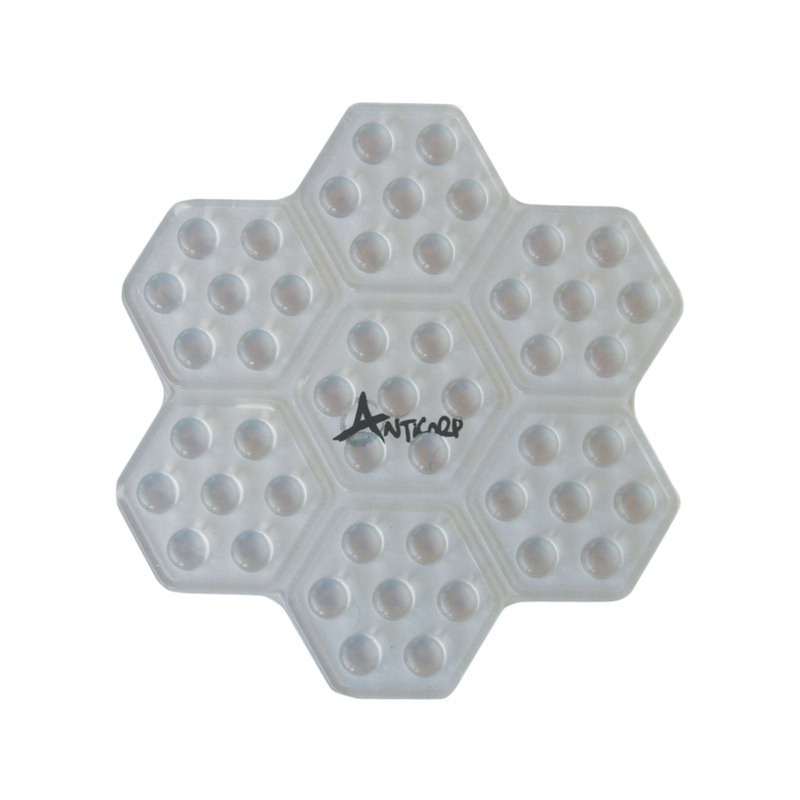 A junior-specific last and the Junior Pro liner will keep those feet warm and comfortable. The Tecnica JT 4 Cochise for kids is a great boot to help kids develop their passion for the mountains.